We are delighted to announce that Customs Clearance Ltd. (CCL) will be joining the World Mail & Express Americas Conference (WMX Americas) 2019 as a Support Sponsor. CCL specialises in Gateway Logistics Solutions for cross border e-commerce, international courier, postal houses and the global forwarding industry. They can offer a one stop-shop: a fully integrated suite of services designed to simplify and expedite e-commerce shipments into the UK and Eurozone – any type of consolidation. Seamless and cost-effective, CCL bringing together services provided by a network of experienced freight forwarders and express courier partners, in a unified solution. With wholesale buying power, CCL has negotiated competitive rates for its customers, meaning they no longer have to shop around for the best deals. 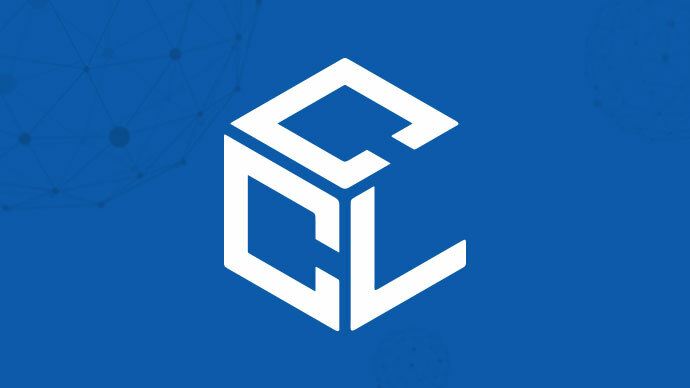 Using expertise developed through designing its own customised computer systems, CCL integrates all the diverse supply chain systems in an easy to use ‘front end’ tracking and reporting solution.